What Do the FDA’s New 510(k) Exemptions Mean for You? 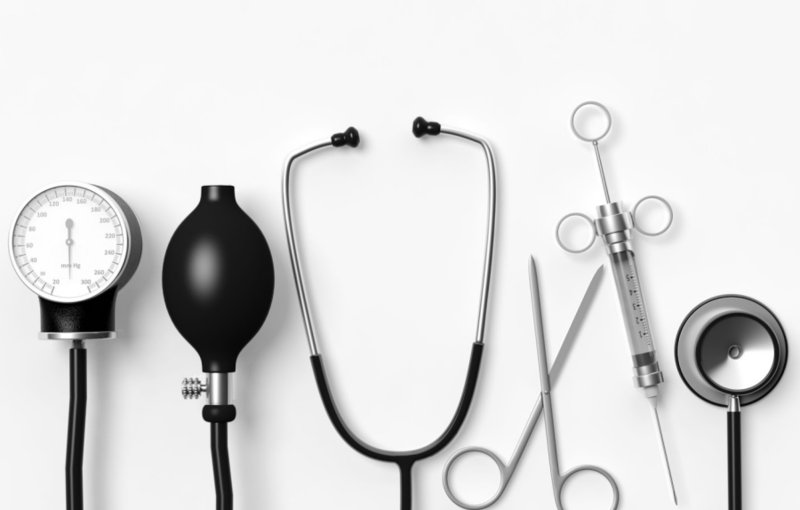 On July 10, the U.S. FDA finally released its list of medical devices that would no longer be subject to 510(k) premarket notification requirements. The list includes 1,003 Class II medical devices that have been deemed low-risk enough not to necessitate this kind of premarket review to insure that they are safe and effective. Although the listed device types are now 510(k)-exempt, all Class II devices are still expected to fulfill Good Manufacturing Practice (GMP) requirements. For more information about other premarket requirements these devices must continue to meet, click here. To view the full list of 510(k)-exempt devices, click here. Now that the finalized list has been released, many 510(k) registrants may have to take some additional steps toward maintaining their device registrations. If you are a manufacturer with existing 510(k) registrations, sit tight! You are not required to take any additional steps at this moment. If you are an applicant with pending 510(k) registrations, you should contact your FDA reviewers to determine whether or not any of your devices are now 510(k)-exempt. If you are a manufacturer, importer, and/or distributor, you should review your registration information to determine whether you should continue using your existing product codes that require 510(k) premarket notification or if your devices now are now 510(k)-exempt and qualify for new product codes. If you are a manufacturer with 510(k)-exempt devices, you may need to revise your Unique Device Identification (UDI) data in the Global Unique Device Identification Database (GUDID).